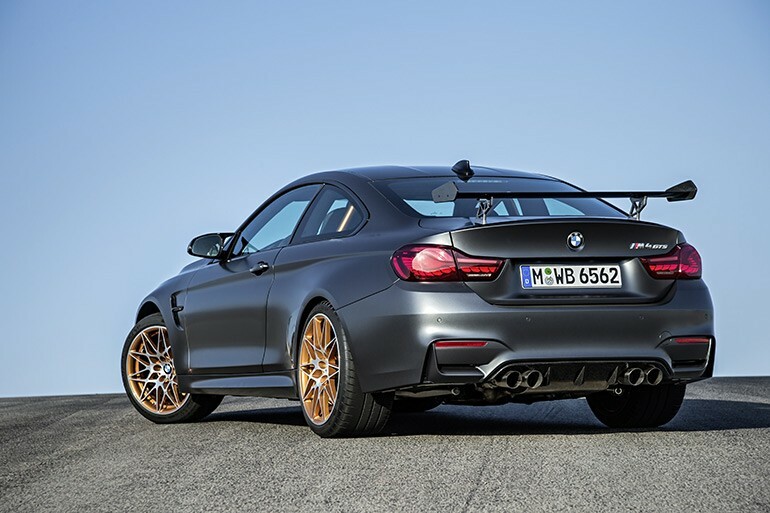 We knew the new BMW M4 GTS was going to be a hot number fresh out of the gates. 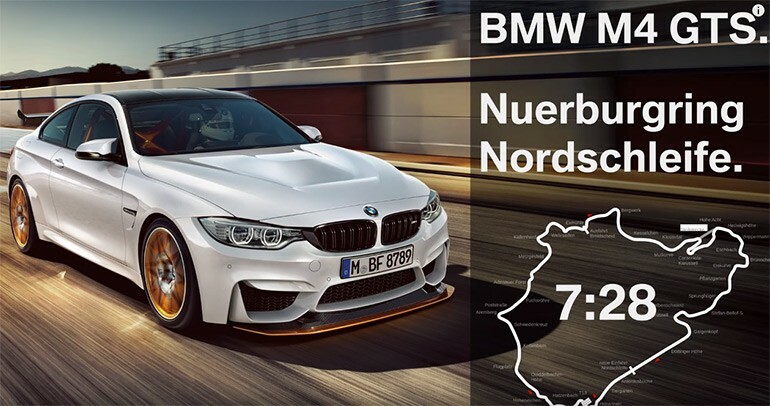 However, we didn’t know it would score a remarkable time of 7:28 (7:27.88) around the Nurburgring, placing it in the top 30 of fastest vehicles around the ring. 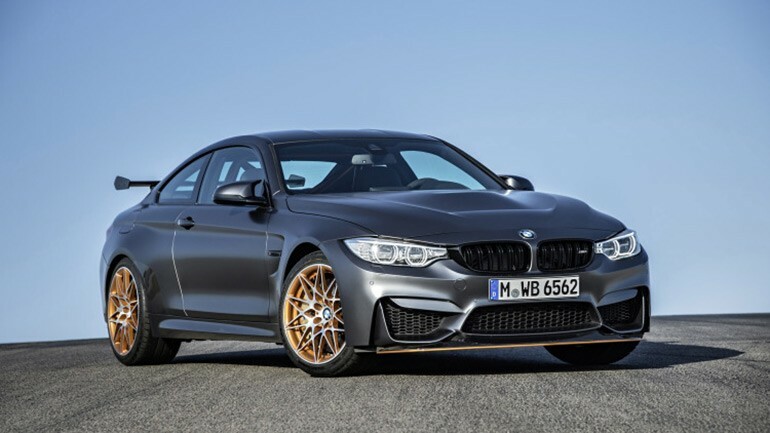 Pitted as a street-legal track weapon and the fastest production BMW to ever lap the Nurburgring, the new BMW M4 GTS is the 500-horsepower vehicle that track junkies will want to add to their collection ASAP- before all limited-production examples are spoken for here in the US.